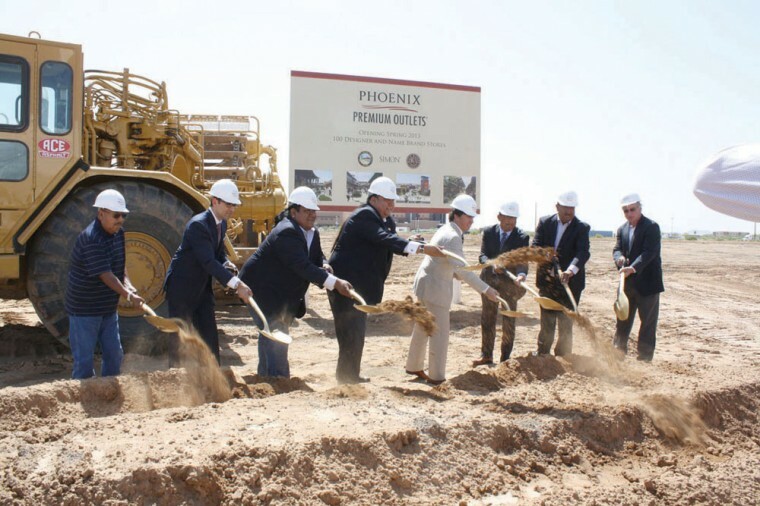 Alliance Safety is providing safety management support to client Milling Machinery Inc (MMI) during the construction of The Phoenix Premium Outlets now under construction on the Gila River Indian Community. 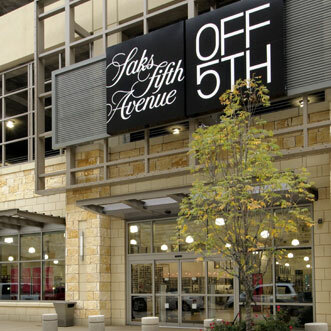 The $70 million outlet center project is 360,000 square feet and will have 90 stores, anchored by Saks Fifth Avenue OFF 5th store. Phase one will be adjacent to Wild Horse Pass Hotel and Casino in Scottsdale. The project is expected to create more than 800 permanent jobs once the center is open in Spring 2013.